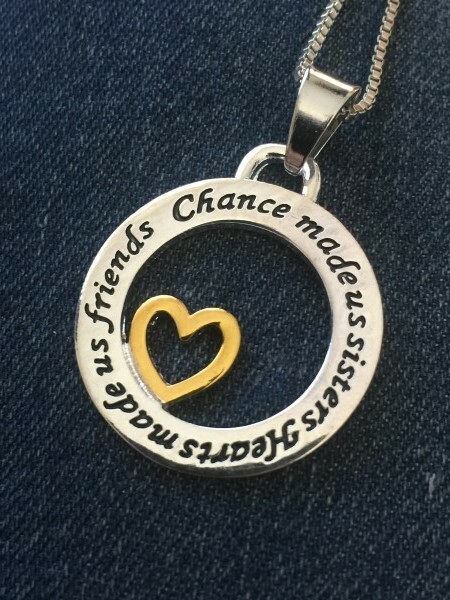 Chance Made Us Sisters, Hearts Made Us Friends. Sisters share a special bond unlike any other. 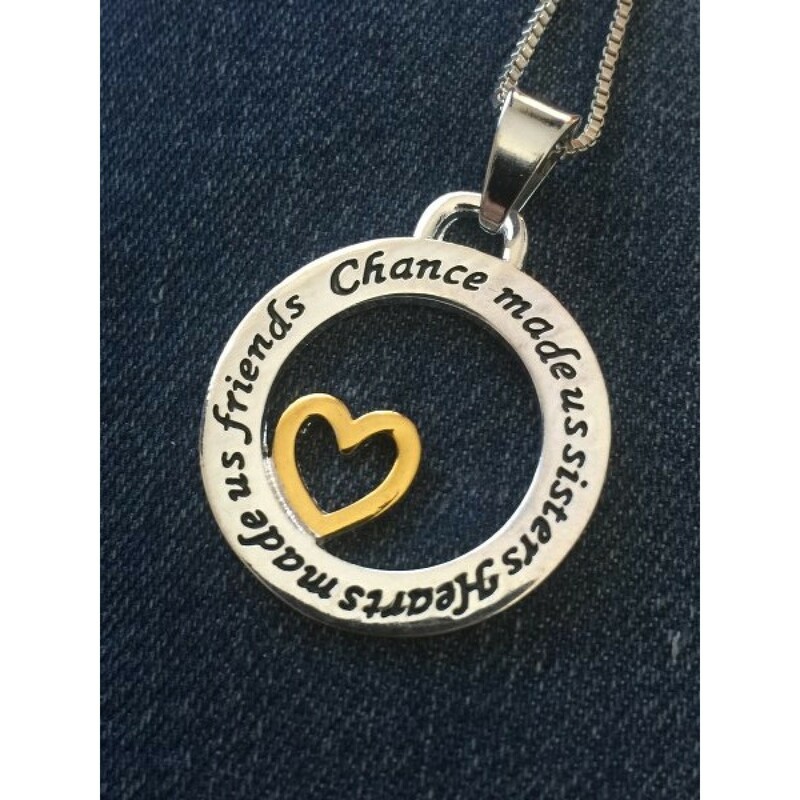 This is a stunning necklace to give to your sister as a reminder of the special bond that you have between you.